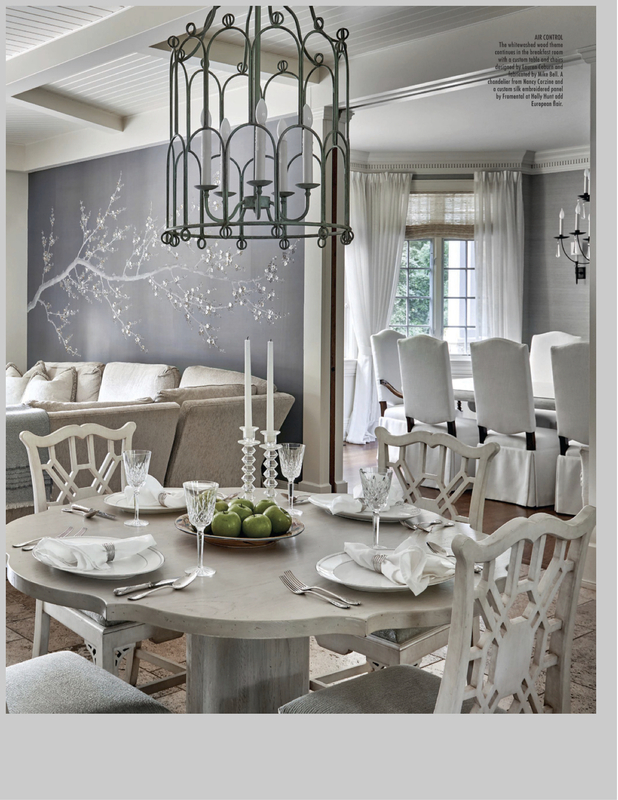 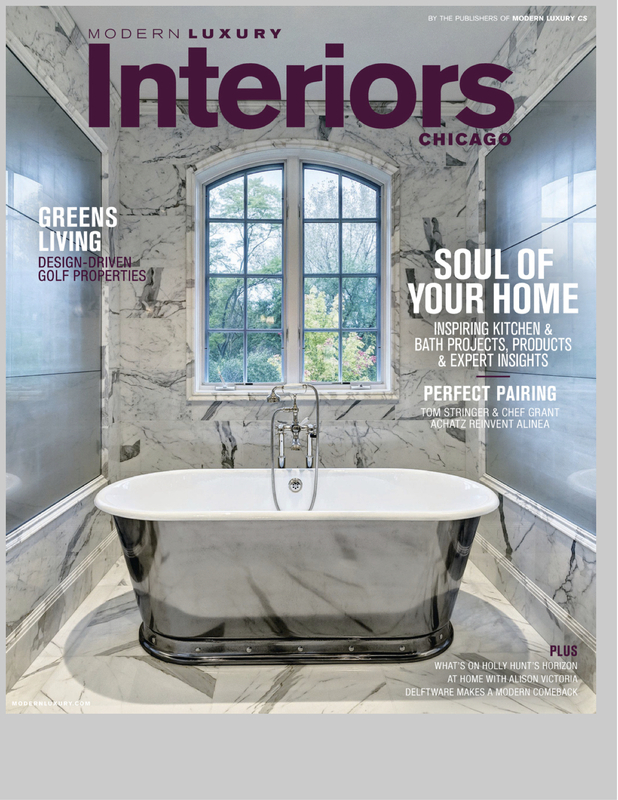 Congratulations to designers Lauren Coburn and Jodi Morton, as well as Morgante Wilson Architects who’s work was featured in the Fall/Winter issue of Modern Luxury Interiors. 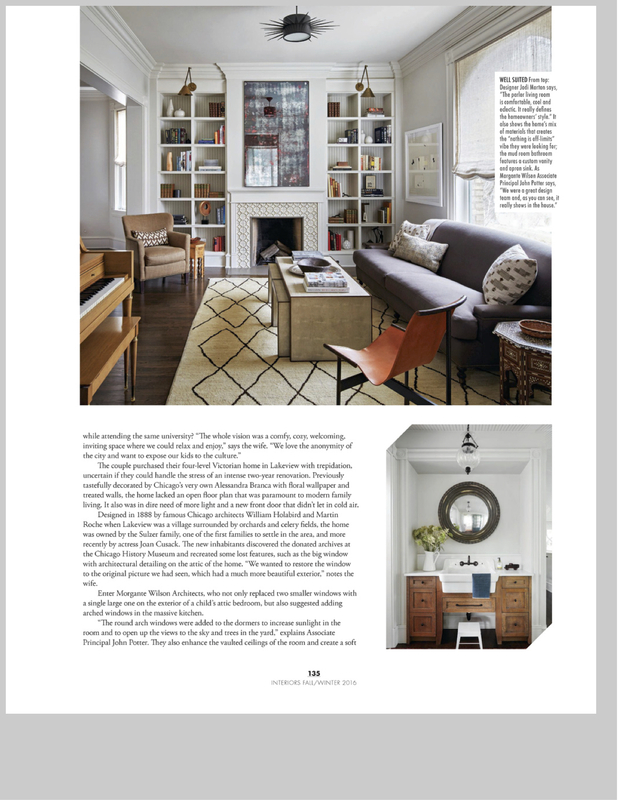 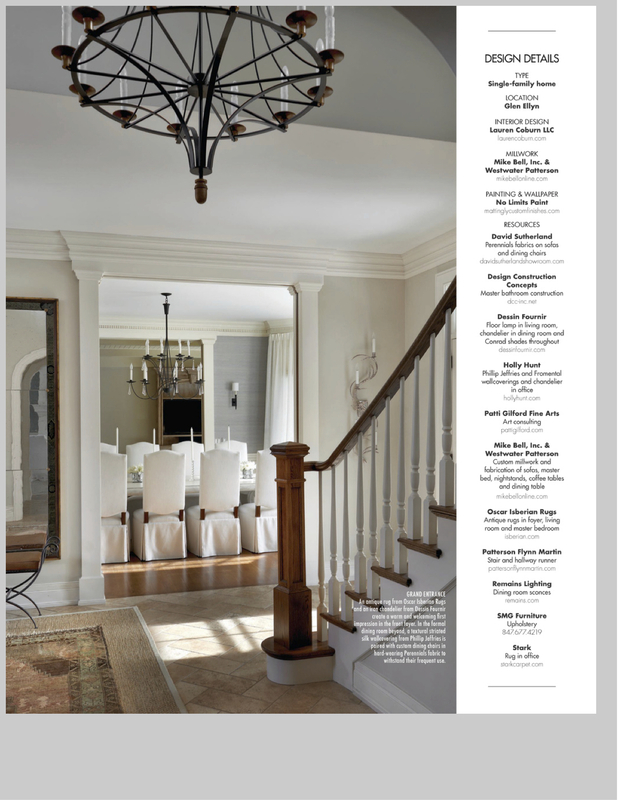 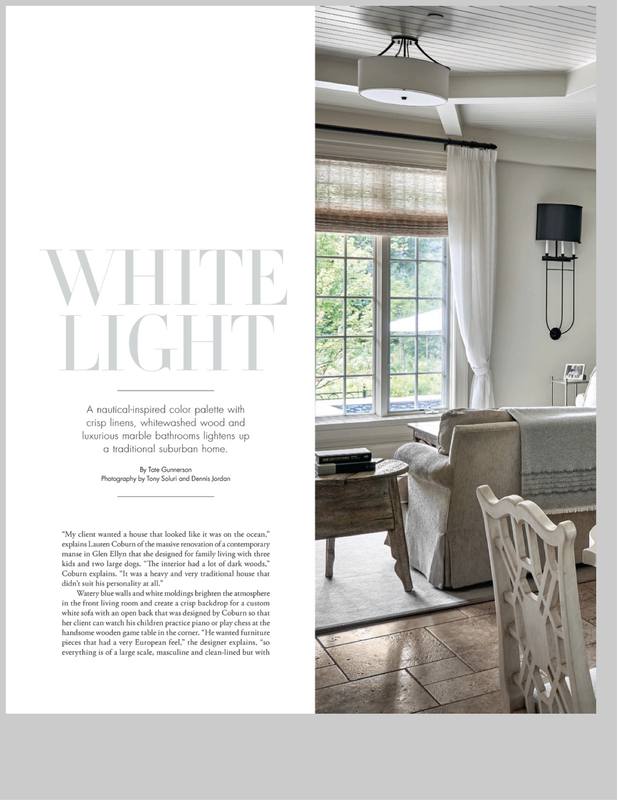 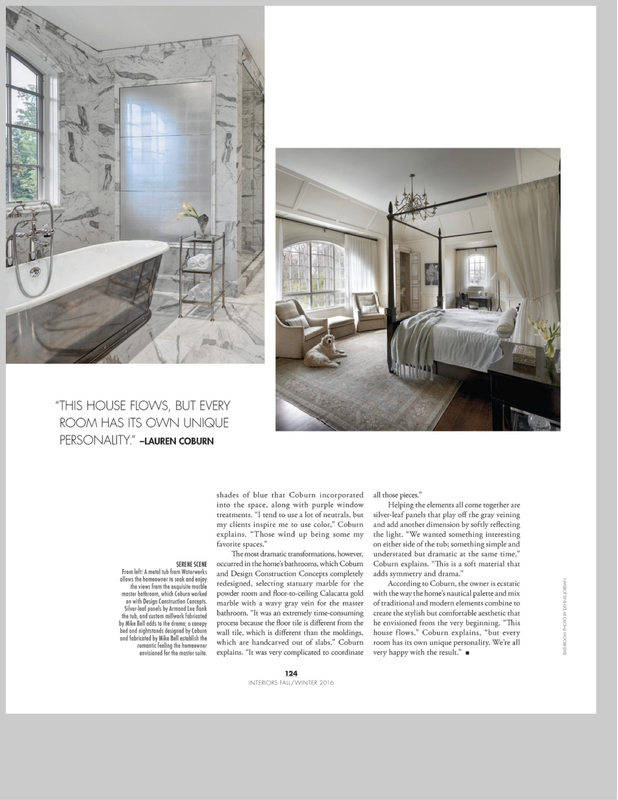 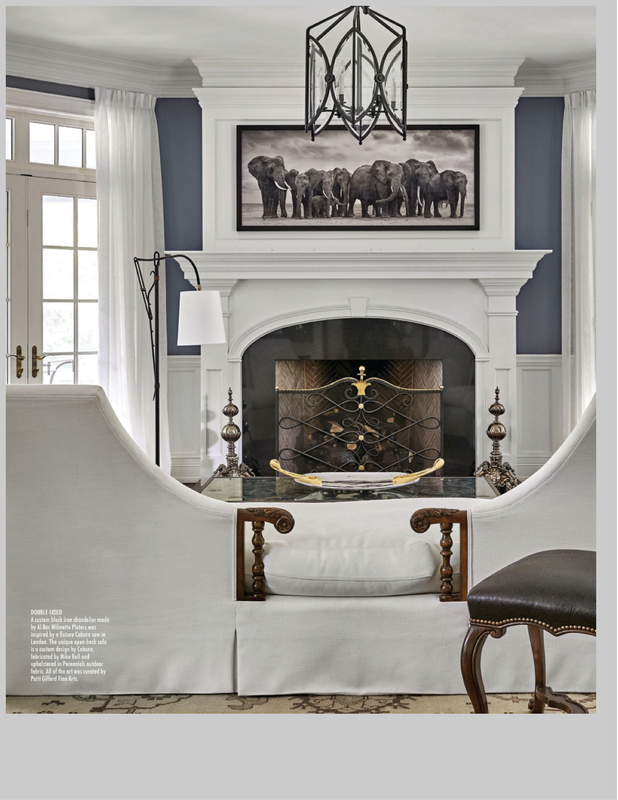 It is an honor to be featured alongside them in two articles and be a part of the wonderful interiors. 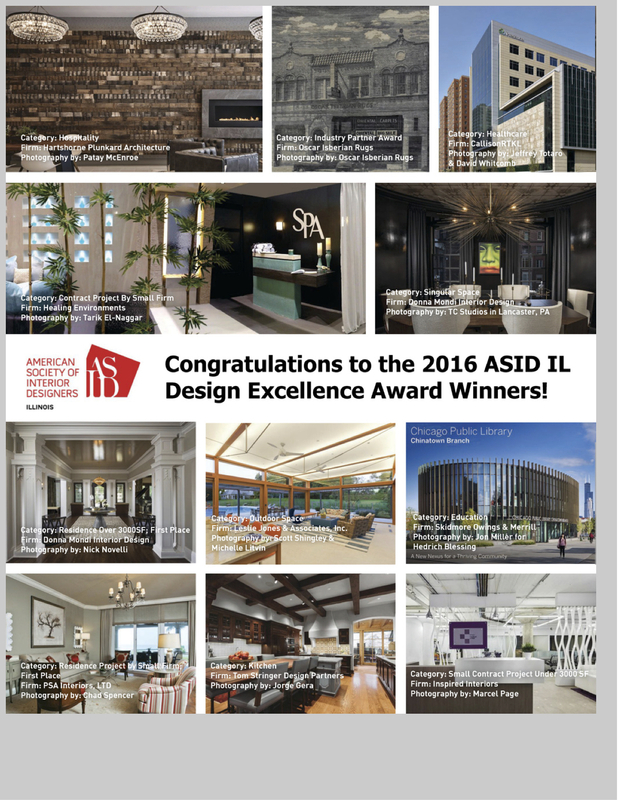 Another congratulations is in order to all the winners of the Design Excellence Award Winners at this year’s Interior Design Excellence Award Competition hosted by ASID. 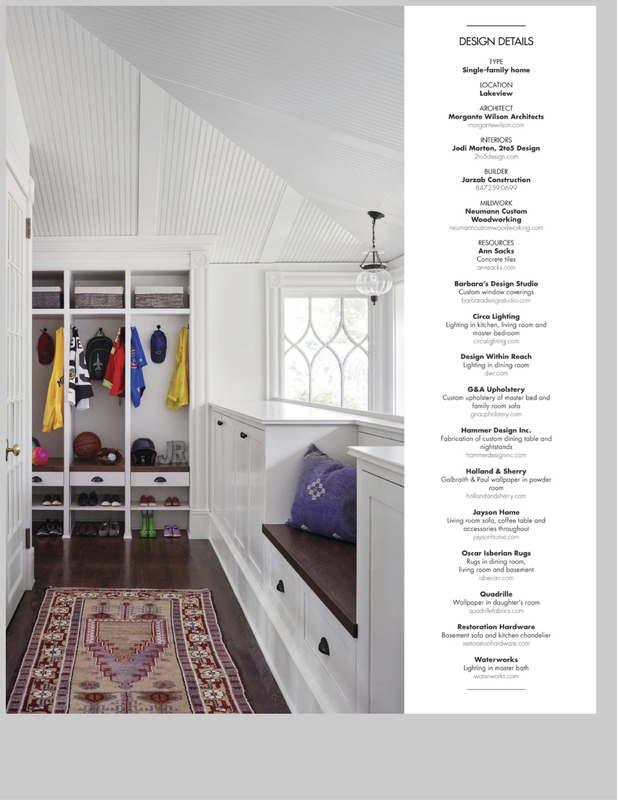 We were humbled to have our hand-knitted Storefront Rug awarded amongst many great works. 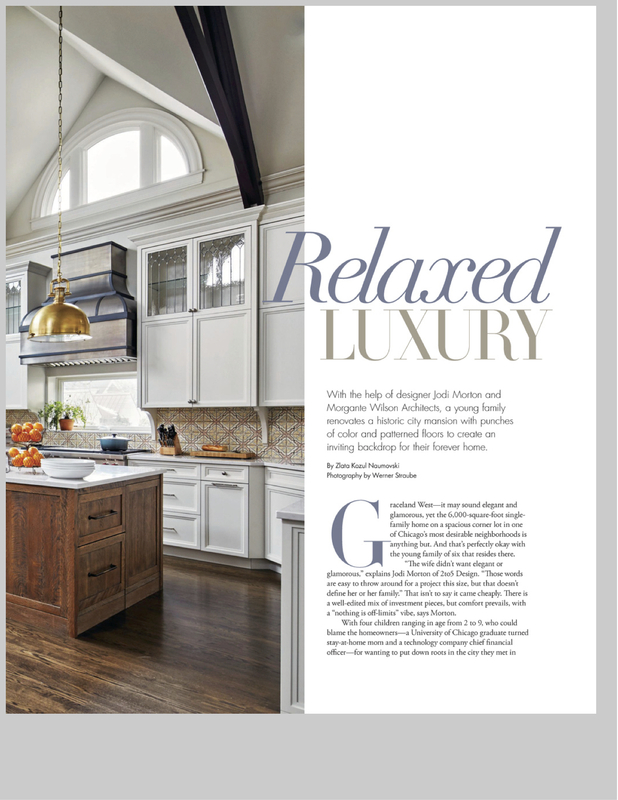 Thank you again to Modern Luxury for the coverage and our talented partners in design! 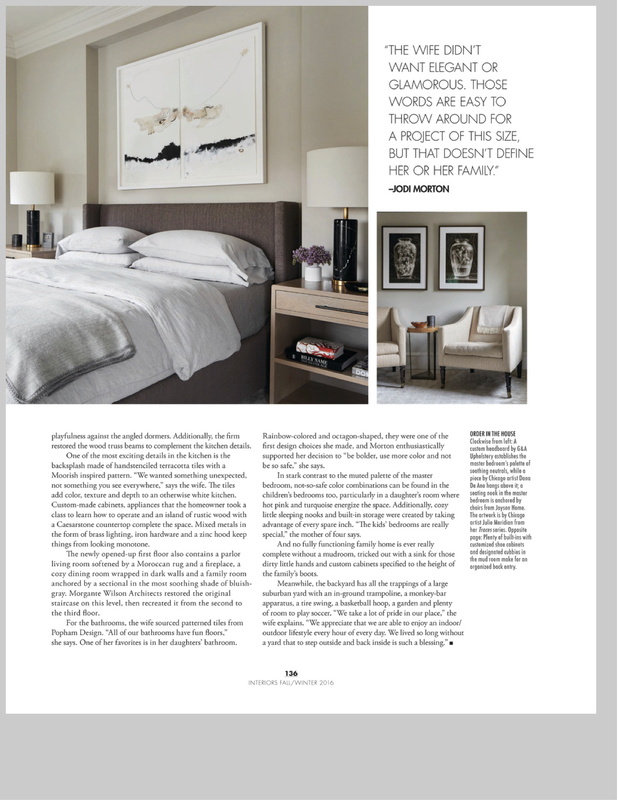 Pick up a copy to read more.